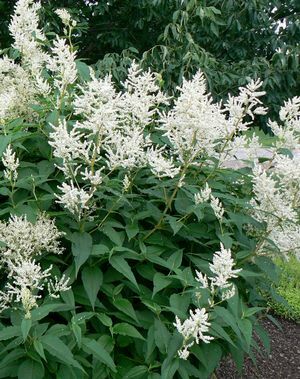 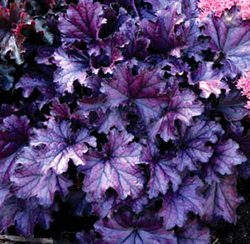 Extensive breeding has created a fabulous range of ornamental, even exotic foliage. 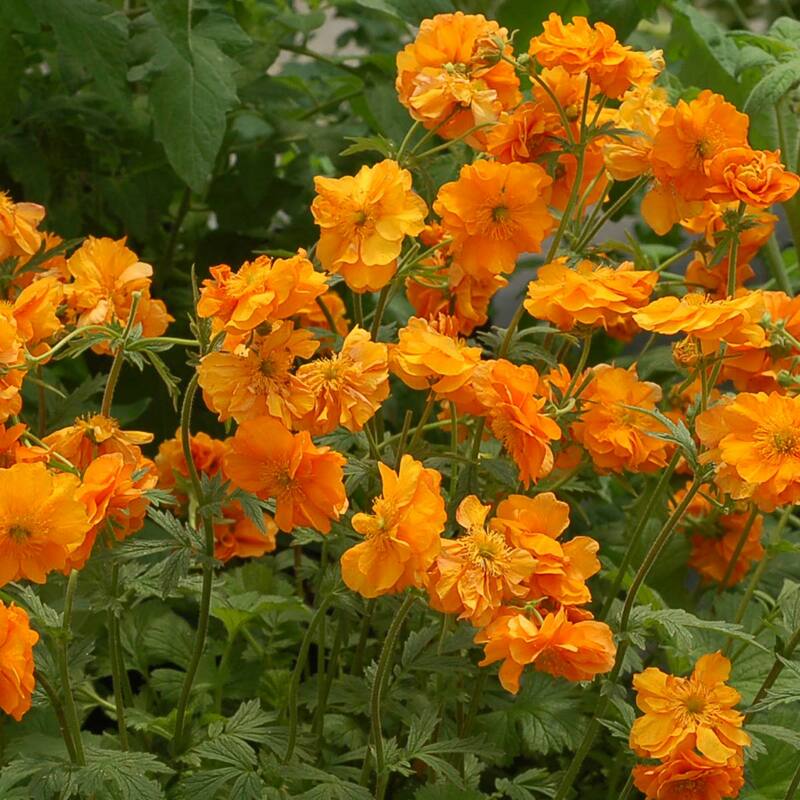 These new varieties are best grown in a cooler, partially shaded location away from the blazing afternoon sun. 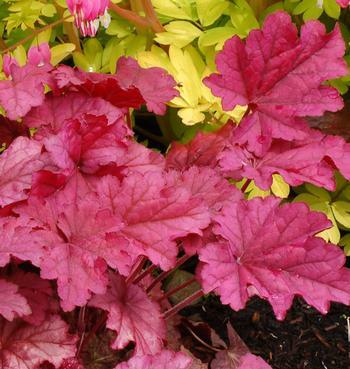 Generally Coral Bells are very easy to grow provided they have reasonably fertile, well-drained soil. 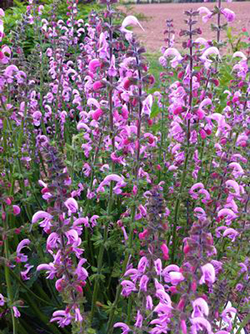 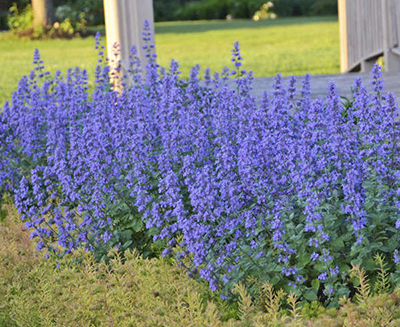 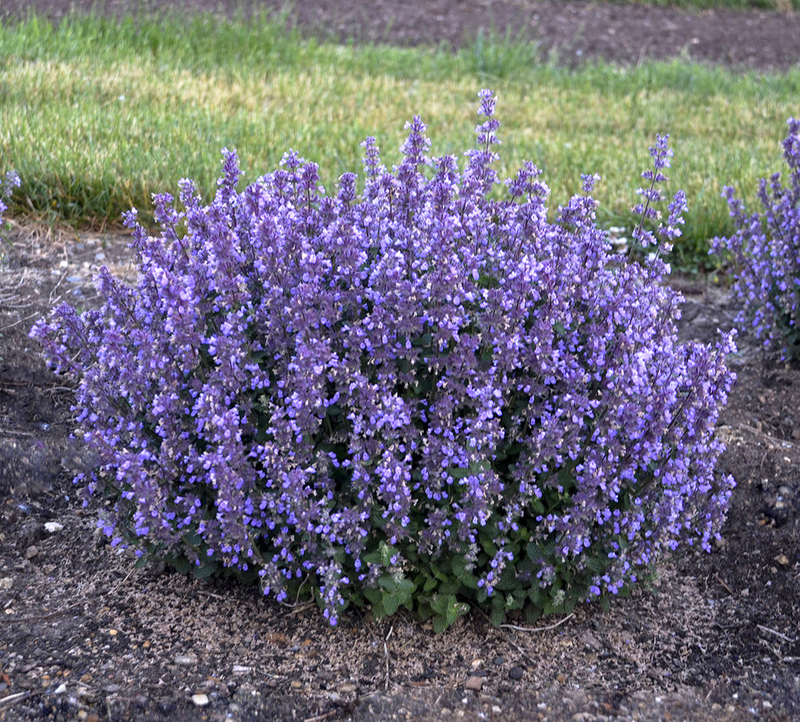 These are low maintenance perennials, free from pests and disease, that virtually always look very neat and tidy. 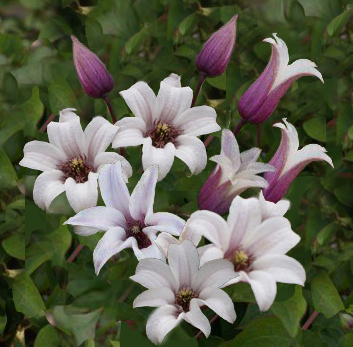 Most varieties will begin to lose some of their vigour after 3-4 years and will need to be divided. 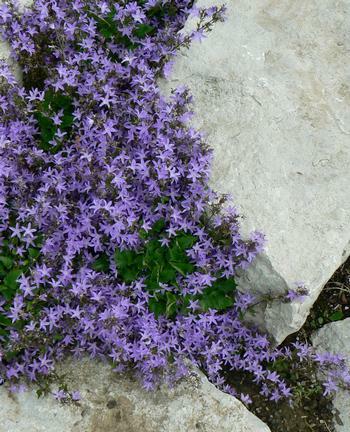 Tiny, coral bell blooms are very attractive to hummingbirds and they also make a good cut flower. 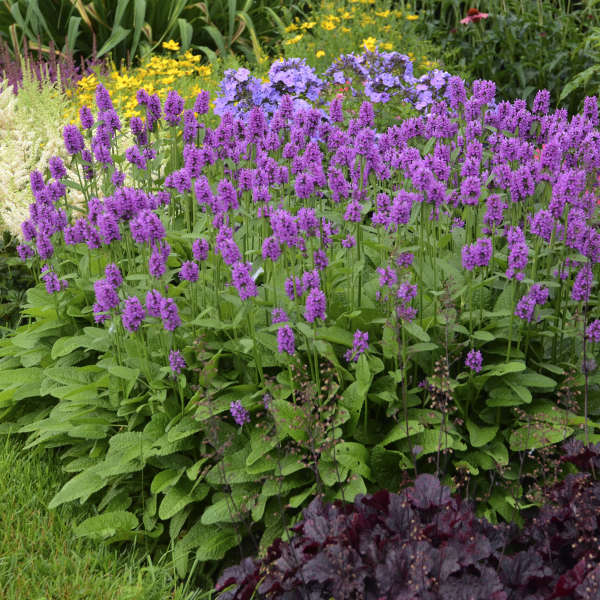 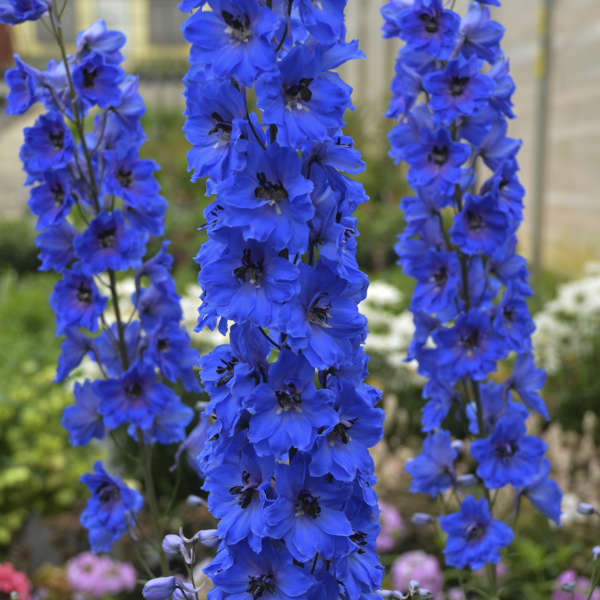 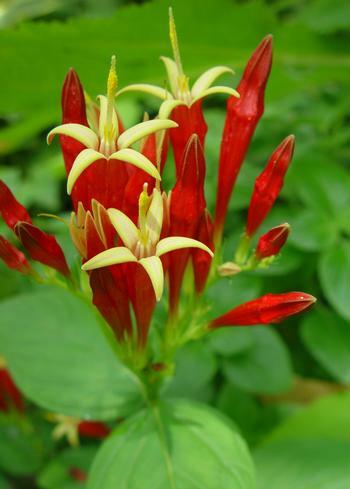 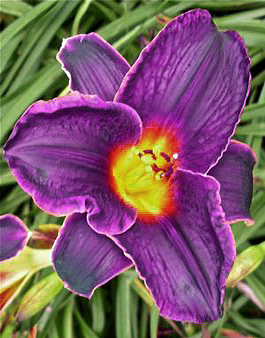 A great perennial for the beginner and the collector.